After its opening in 2003, it is their first time in ten years for HYU’s Museum to go under reconstruction. Everything started from the idea that the original structure of the museum had been superannuated and that it had become difficult for the average visitors to understand, as the words and expressions made for each exhibition were too difficult. Additionally, the lack of videos and other different types of attractions had led to the need of improving the museum’s environment. The overall goal of this reconstruction is to provide the audience a better exhibition environment. To be specific, the archaeological history room on the fifth floor will be designated. This area exhibits the remains and relics that the HYU museum has excavated. Through its renewal; the museum will display the history of humanity: from the start to the contemporary society. 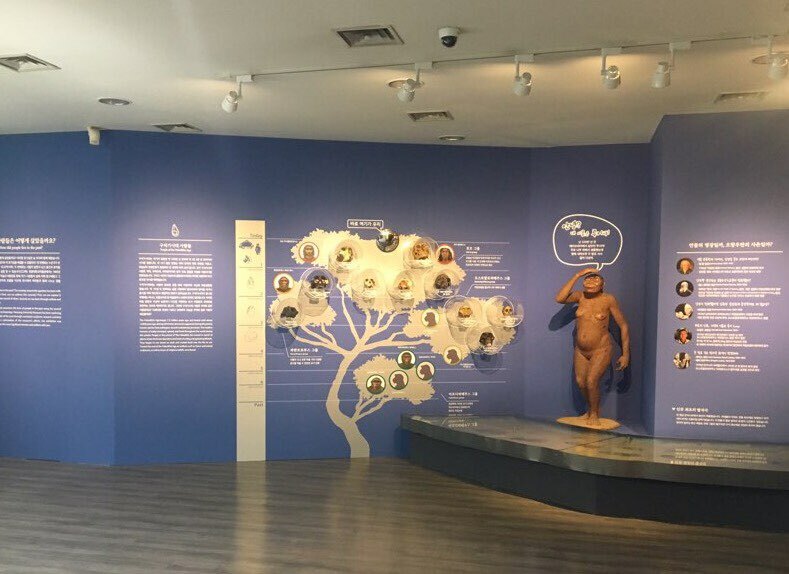 Extra attractions include panels and name cards that improve readability, as well as visual materials and graphics to help the visitors understand the exhibition easily. Each era is color-coded with different colors and the use of different lightings has improved the previous dark atmosphere. To continue, more research is being done leading to more remains and relics being added to the exhibition to give out further information. This area became available on August 9 and will be open from 10 a.m. to 5 p.m. Additionally, during the end of the year, celebrating the museum’s 40th year since its opening and the 80th year since the establishment of HYU, the traditional art studio, located on the fourth floor will go through reconstruction as well as the permanent exhibition areas.